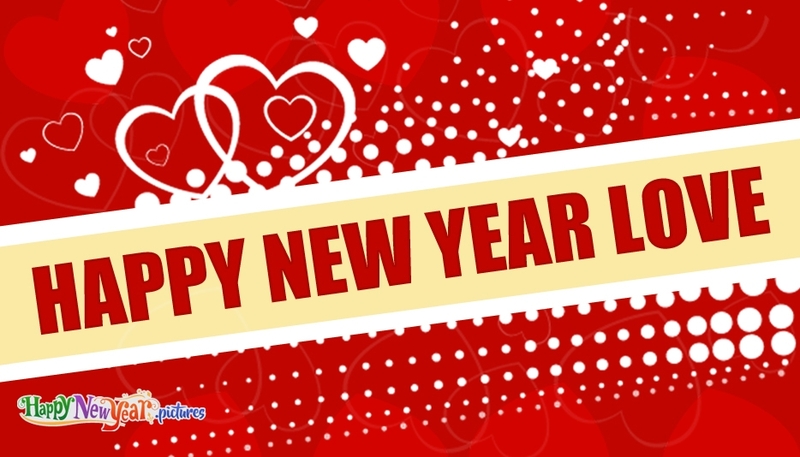 Here are some of the best new year pictures portraying the love for your beloved people along with the New year wishes. New year is the best day to enrich and nourish the relationships and best time to appreciate the one who is been with us in all our ups and downs. 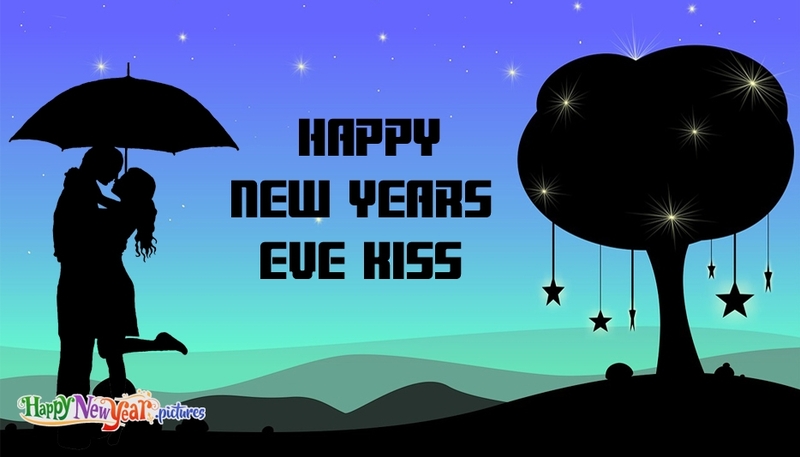 Convey your care and affection to your beloved girlfriend/wife/crush/hubby/boyfriend through these lovely happy new year pictures grouped under the category "Beloved". A celebration just isn't joyful if you're not by my side. Happy New Year love, I can't wait to see you again.